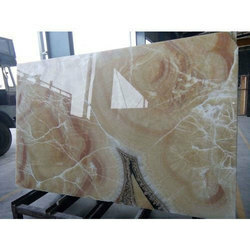 Providing you the best range of honey onyx marble, blue onyx marbles, imported onyx marble, mango onyx marble, onyx marble and beige onyx marbles with effective & timely delivery. 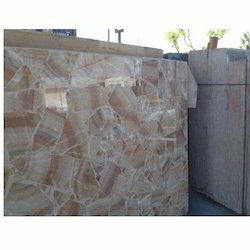 We offer to our client a wide range of Honey Onyx Marble. 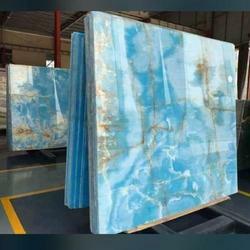 We are offering Blue Onyx Marbles to our clients. 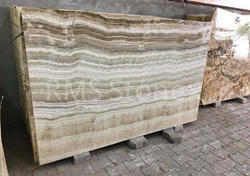 We are offering Imported Onyx Marble to our clients. 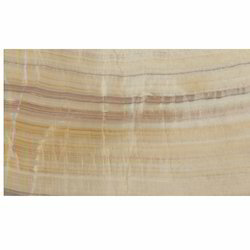 We are involved in a trendy range of Onyx Marble. 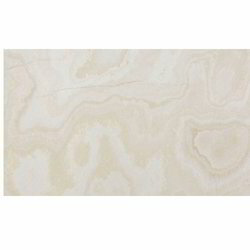 We are involved in a trendy range of Beige Onyx Marbles. 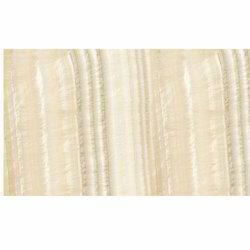 We are involved in trendy range of White Onyx Marble. We are involved in a trendy range of Joint Onyx Marble.